Home Beginner's Guides Stats What are Statistics? 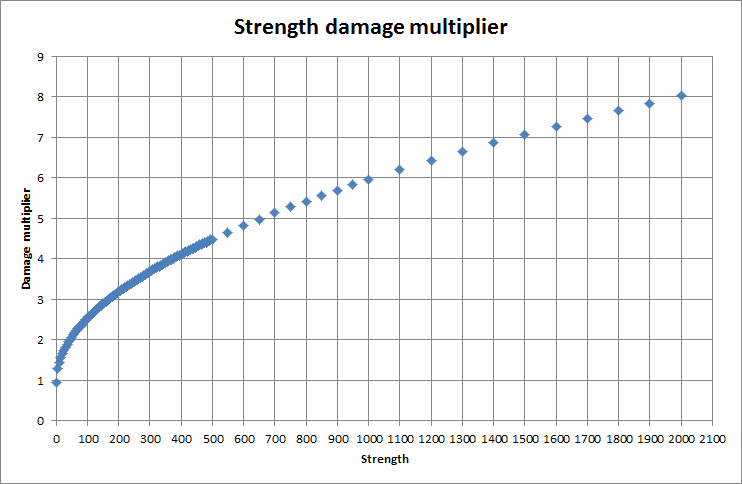 The stats that affect skill power do it in a growing but slowly diminishing log exponential (logexp) fashion. 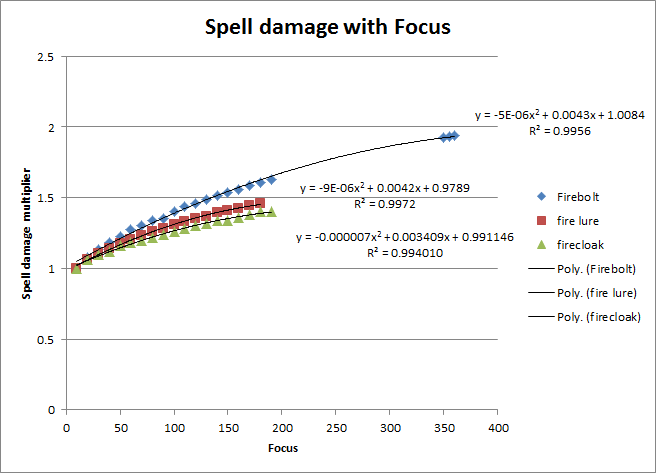 The exact function has yet to be determined.